AAA East Central and its safety partners are hosting two programs in the Pittsburgh area to help senior motorists check how well their vehicles “fit” them. 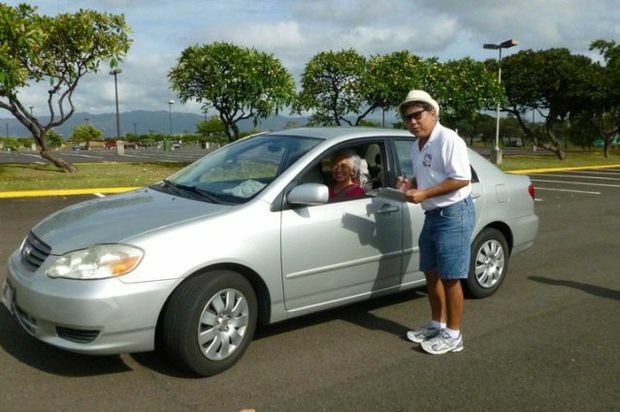 Older adult drivers will arrive at the CarFit events in their own vehicles, and trained technicians will help them through a 12-point checklist. Some of the key areas that will be highlighted are adjusting mirrors to blind spots, foot positioning on the gas and brake pedals, a seat that fits comfortably, and proximity to the steering wheel. Tuesday, October 9 - 1 p.m. to 3 p.m. Sponsored by: AAA East Central, Senator Elder Vogel Jr., Medic Rescue, PennDOT, AARP, and the Allegheny County Health Department. Thursday, October 11 – 1 p.m. to 4 p.m. Sponsored by: AAA East Central, Cranberry Twp. Police and EMS, AARP, and the University of Pittsburgh Occupational Therapy Department.